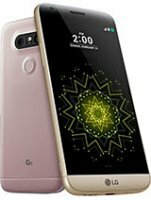 LG G5 Full comes with Full Matel Body.The Sartphones comes with (Nano-SIM, and runs latest Android 6.0 operating system. The LG G5 has 5.3 inches large display having 1440 x 2560 pixels Screen resolution and the screen is protected with Gorilla Glass 4. 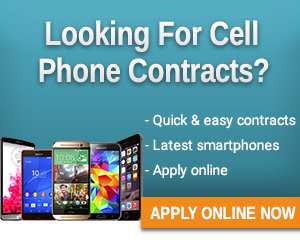 Stop and apply for your Special Cellular Deal Now ! !